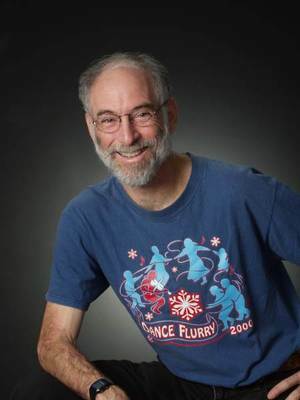 Paul Rosenberg founded the Flurry Festival (Originally the Flurry Dance Festival) in 1986 and held the festival in Guilderland, NY. 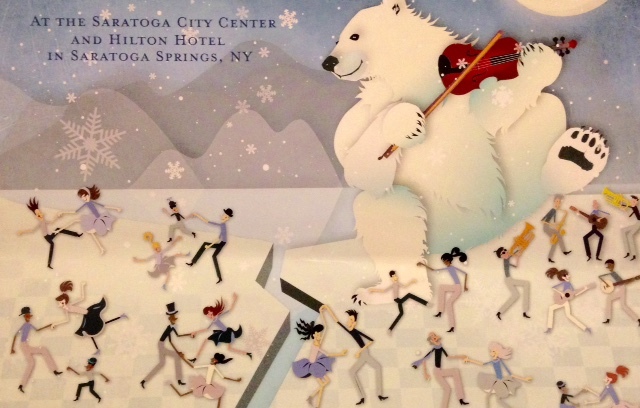 The festival was later moved to the City Center in Saratoga Springs NY. Paul Rosenberg has a background in calling contradances and organizing events, a spirit that he contributed to the Flurry. His eclectic tastes in music and dance helped give the festival its variety that it has today. Paul Rosenberg desired to create an atmostphere of community and learning where people of many different expiriences can interact and learn from each other.